Nakshatra Technology responsive web design is a device-independent UI design that aims to develop & deliver an optimized website experience on devices with different width & resolutions: Desktop, Smartphones etc. A technology using which web designers code the style of the website in a manner that its layout adjust itself to more comfortably to the width of the browser in which it is being viewed. With the proliferation of mobile, organization websites must be accessible from any device. 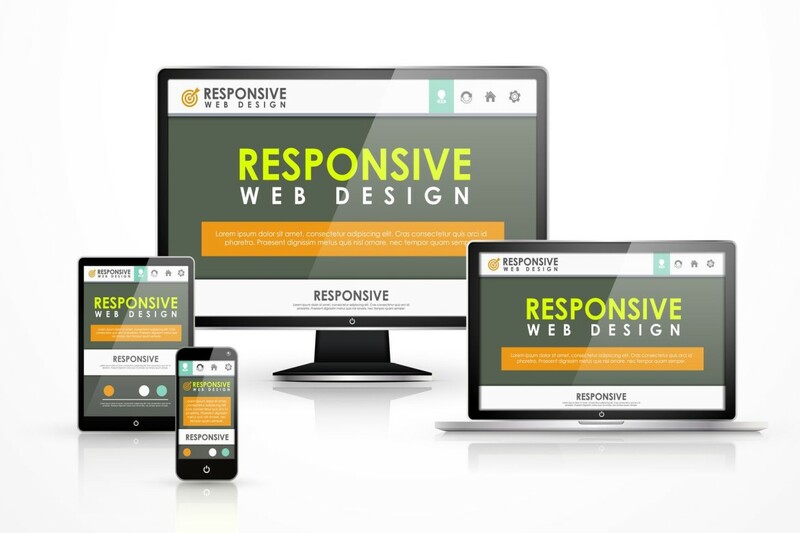 Responsive web design solves a number of problems for your brand. Designing responsive eliminates the need to create a separate mobile site, money & saving time. We provides users a outstanding experience, allowing them to easily access the same information over virtually any device. Nakshatra Technology believe that responsive web design is the future of the web design. Responsive web design plays an effective role. A professional website will create an excellent impression & great impact with your customers & communicate your competent approach to business. Today with more than 55% of web users searching the internet on mobile devices you must have a responsive mobile friendly website. Nakshatra Technology design websites that adapt to display on all devices from huge flat screen to smartphones in a very friendly manner. That means everyone, on every device, becomes your customer.